ARPA-E (the Advance Research Projects Agency-Energy) has launched a new interactive project map that allows users to identify ARPA-E funded projects based on a project location and project type. You can play with the map here. Today, stories about developing and improving cities and their infrastructure. The City of Chicago announced the Chicago Infrastructure Trust, which will leverage private investment for retrofits pending City Council approval. 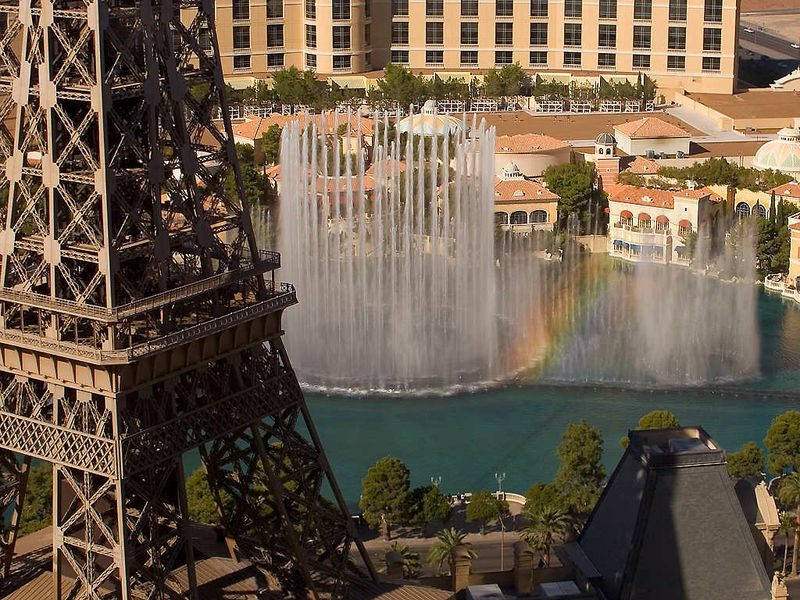 For the first project, they will be doing an energy efficiency retrofit of municipal buildings (via Greentech Media). Bay Area cities begin to adjust to life after redevelopment agencies shut their doors on Feburary 1st. A blog post by SPUR walks through the impact of these changes in San Francisco, Oakland, and San Jose. You can find events in your area through the map on the Parkingday.org site. PARK(ing) Day is a annual open-source global event where citizens, artists and activists collaborate to temporarily transform metered parking spaces into “PARK(ing)” spaces: temporary public places. The project began in 2005 when Rebar, a San Francisco art and design studio, converted a single metered parking space into a temporary public park in downtown San Francisco. Since 2005, PARK(ing) Day has evolved into a global movement, with organizations and individuals (operating independently of Rebar but following an established set of guidelines) creating new forms of temporary public space in urban contexts around the world. The mission of PARK(ing) Day is to call attention to the need for more urban open space, to generate critical debate around how public space is created and allocated, and to improve the quality of urban human habitat … at least until the meter runs out! Announcing the Friday Video Series! We have come across an increasing number of interesting and informative videos by local experts, tours of tiny houses or efficient buildings, and graphical explanations of how infrastructure works. We would like to being sharing these in a more organized way. Introducing…the Friday Video Series! We will be kicking off the series this Friday with a video about designing zero net energy buildings by a Bay Area expert. Stay tuned. We’d love suggestions of any videos you’d like to see profiled in this series (especially if they highlight people or buildings in the Bay Area and Northern California). Feel free to suggest them in the comments or send me a note at anna AT zeroresource DOT com. Bay Area Rapid Transit, or BART is a common fixture in the lives of Bay Area California residents. 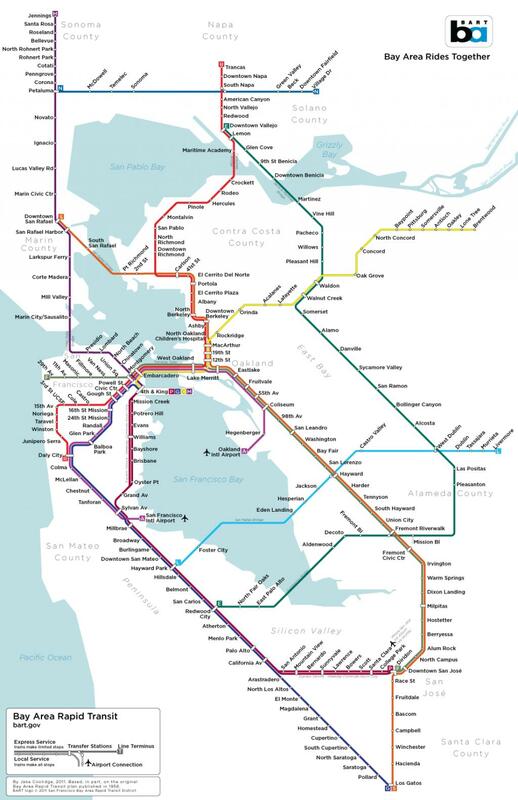 The above-and-underground train network spans northward to Richmond, southward to Fremont, and regularly ferries passengers between San Francisco and points to the east. Despite their centrality to Bay Area daily life, BART cars have not seen a replacement since the 1970s when the system opened; and that is about to change. BART is actively seeking feedback on its ‘Fleet of the Future’, a long-range plan to replace its cars. This estimated $3 billion project will be the single largest upgrade expenditure that the BART has ever seen—that could be why BART is enlisting the help of the public to get it right. 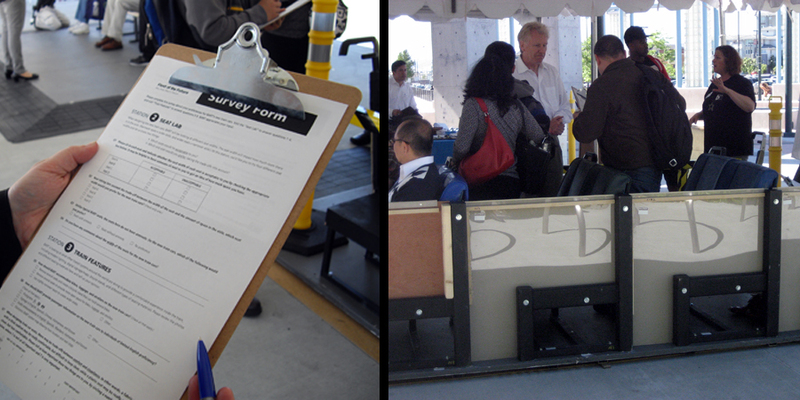 A series of ‘seat labs’ are taking place at BART station near you! There, you can try out several configurations of seats and aisle widths, and give feedback on materials, lighting, signage and more. What is most important to you on your commute? The SPUR task force responsible for the report then considered how these impacts would affect various areas of planning in the Bay Area and proposed strategies to adapt to them. The goal of the report is to get local agencies to begin to talk to one another to coordinate responses to climate change. Many of the adaptation strategies proposed in the report will also help to reduce greenhouse gas emissions – a real “win-win” overall. A copy of the report is available for download from the SPUR website. A few days ago, I began to see news that Caltrain will face a huge operating deficit starting this summer. However, the magnitude of that deficit didn’t sink in until an article pointed out that the $30 million operating deficit will be nearly one-third of its operating budget. Weekday trains would be reduced from 86 to 48, with service limited to commute hours. No weekend service, eliminating up to 68 trains. Service eliminated from Gilroy to the Diridon Station in San Jose. 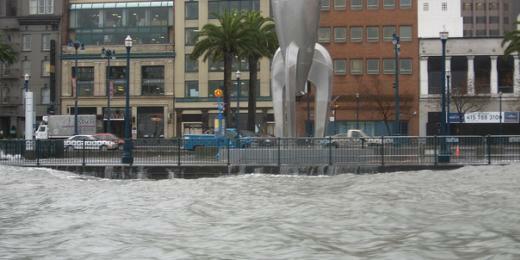 Up to seven of 23 stations along the Peninsula closed. 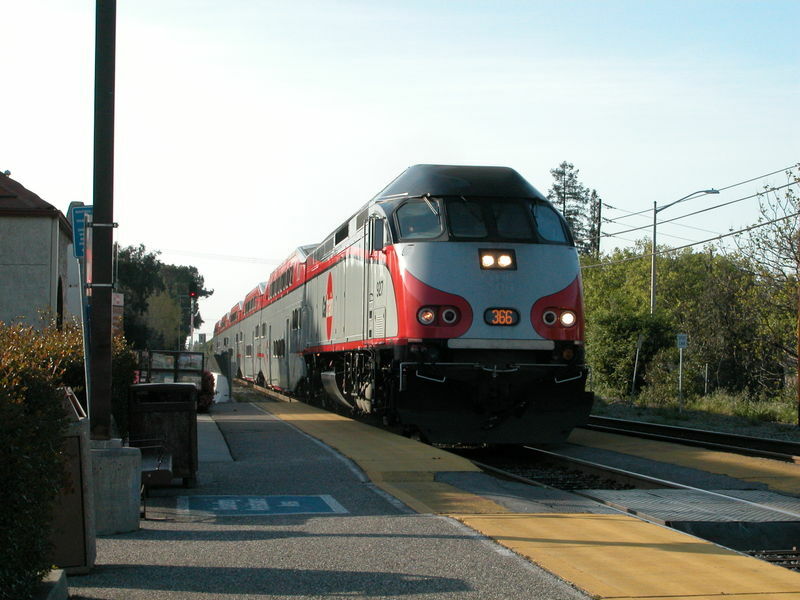 Caltrain is unique in the Bay Area, as it is the only transit line that lacks a dedicated source of funding. Instead, agencies from the three counties in which it runs contribute funds to help cover operating costs. But the Valley Transportation Authority, SamTrans and the San Francisco Municipal Transportation Agency all face their own budget battles and will reduce their aid by $25 million next fiscal year. You can read more about their analysis and reasons for inclusion of each city here. Berkeley, San Francisco, and Oakland have a proportionally higher stock of older housing than many East Coast and Midwestern cities that were founded and developed much earlier — places such as Philadelphia, New York City, Baltimore, Chicago, Hartford, Conn., Savannah, Ga., and Washington, D.C.
Stormwater from areas around the nine-county Bay Area contribute more toxic pollution to San Francisco, San Pablo and Suisun bays than the rivers carrying agricultural runoff from the Valley.